We know that car maintenance and repair can sometimes be confusing and complex and that can be... frustrating. We are always available and happy to fully explain any of the services or repairs we are recommending. "Talking cars" with our customers is one of our most favorite things! However, if you would like to do your own research, below are a few resources that we recommend. 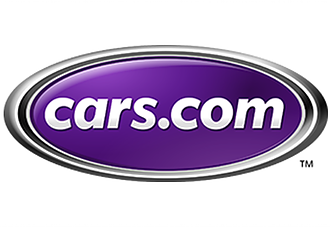 Although Cars.com is a leading automotive marketplace, it also has a library of articles from their car-care experts. They cover everything from how to tell if you need new brakes and how often you should change your engine coolant to identifying a bad smell in your car and signs you might need a tune-up. 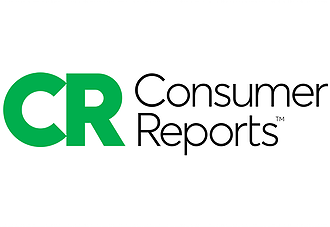 In addition to providing reviews on cars and tires, Consumer Reports also provides other maintenance and repair advice including where to go for car maintenance and repair, what the check engine light means, and how you can make your car last 200,000 miles. 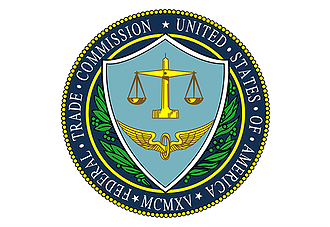 Although somewhat brief, this government agency's section on Auto Repair Basics, has some great information on a variety of topics. 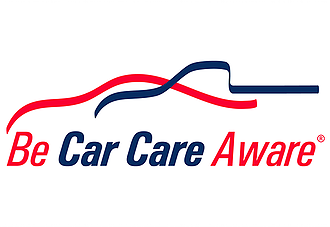 You can learn more about how to choose a repair shop, how you can tell if something is wrong with your car and what it may be, and the importance of preventative maintenance.